Elizabeth is a native Arizonan who creates practical legal solutions in the Phoenix metropolitan area. It is her passion and willingness to devote herself that sets her apart from her colleagues. Elizabeth earned her Juris Doctorate from Phoenix School of Law* in December of 2012. During law school she served as an Ambassador and was also involved in the Women’s Law Association and mentored incoming students. Elizabeth has a diverse history. She earned her bachelors degree in 2004 from The University of Arizona where she was on the Dean’s list all four years and graduated with honors. 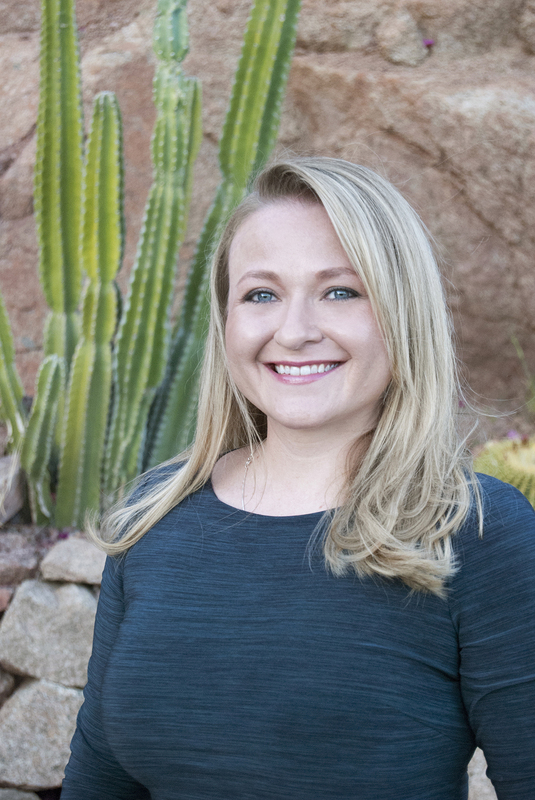 From there, Elizabeth enjoyed a marketing/sales background which began in 2004 at the City of Tucson. After deciding to relocate back to Phoenix, Elizabeth obtained her real estate license in 2006 while simultaneously working in the hospitality industry. In 2009, less than a year before the start of law school, she temporarily moved to Hannover, Germany to satisfy a personal interest and worked in the hospitality field abroad while studying the German language. Elizabeth also enjoys playing an active role in her community. She volunteers her time with organizations such as Maggie’s Place, Habitat for Humanity, and Saint Vincent De Paul. She is also involved in professional associations such as Women of Scottsdale, The Maricopa County Young Lawyer’s Division, and The National Association of Professional Women.